Below is a list of homes for sale, if you would like to refine your search within 85205 you can easily do so here. Now Available!! New Photos Coming Soon!Check out this charming 3 bed, 2 bath property located in Dreamland Villa an active adult community! 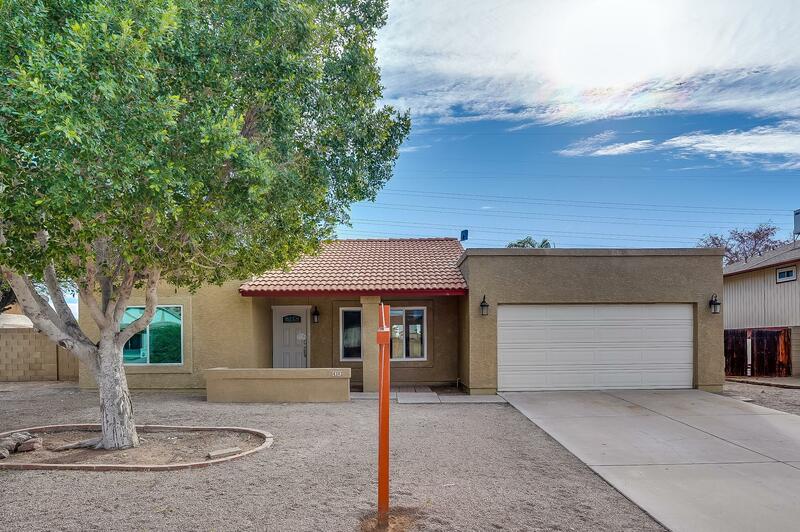 With over 1800 Sq Ft of living space, This great home features desert landscape, 1 space carport parking, and front patio. 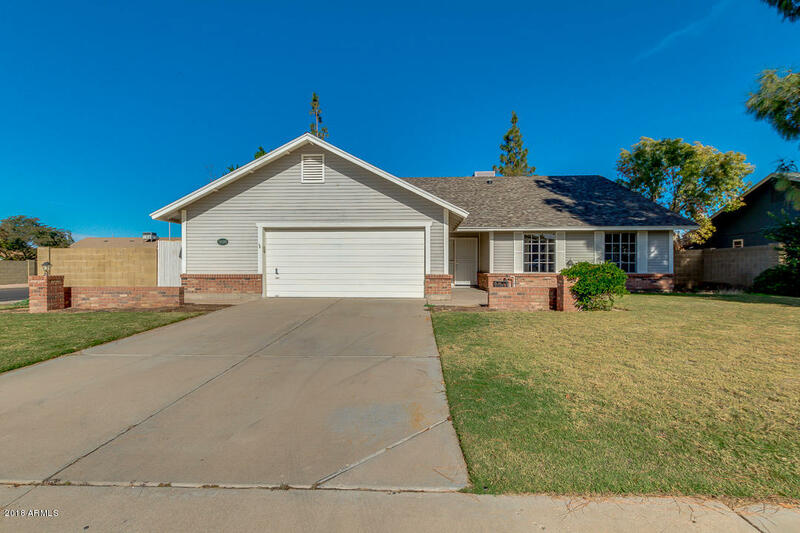 This home has new Paint, Flooring, Kitchen Countertops,Sink and Faucets, the list goes on! Call to schedule a showing! Fabulous home and now reduced to an unbelievable price, for such an amazinglot! This home is a 4-bedroom, 2.5 bathroom home with the Master bedroom downstairs! There is an eat in kitchen, with an breakfast bar, and a formal dining room. There is both, a living room and family room. Theback yard is HUGE! It is big enough for any backyard paradise! There is awonderful covered patio, as well as an astro-turf seating area, a pergola and a gazebo. The home has been newly painted, and it has newer ACunits. Bring your buyers to this wonderful subdivision; feel the loving and happy vibes of this amazing home, neighborhood and community. They will want to make this their forever home! HUGE PRICE REDUCTION! 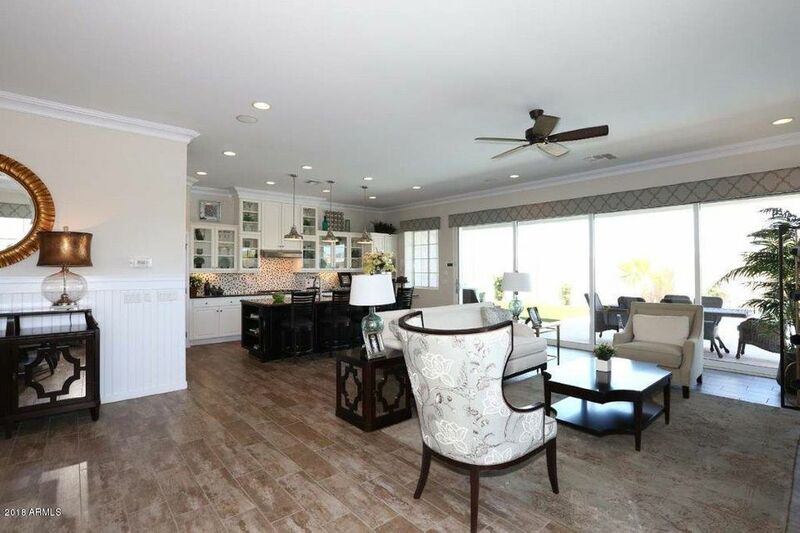 This Beautiful home is located in a Custom Gated Master Planned Golf Community of Alta Mesa Estates . 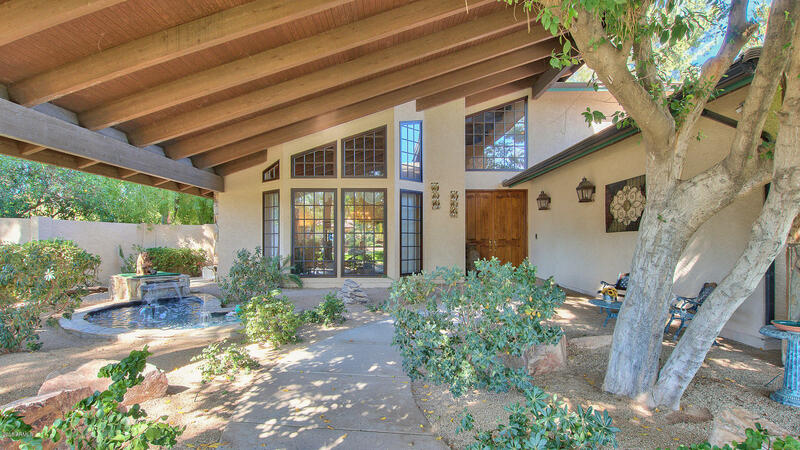 Gorgeous single level, split floor plan on an Amazing Cul-de-sac lot. Home has New Paint, Carpet, Heat Pump and Custom Patio Doors with a Lifetime Roof Warranty. Kitchen has a large island, granite countertops & built in microwave/oven combination. Eat-in kitchen dining has grand windows overlooking the lush back yard landscaping. This home also offers a Beautiful formal dining room w/ coffered ceiling. Spacious master bedroom retreat with gas fireplace, walk in closet, large walk in double shower and separate large jetted soaking tub, 2 private toilet rooms. Additional large secondary bedrooms feature attached bathrooms with showers/bathtubs and ample storage. 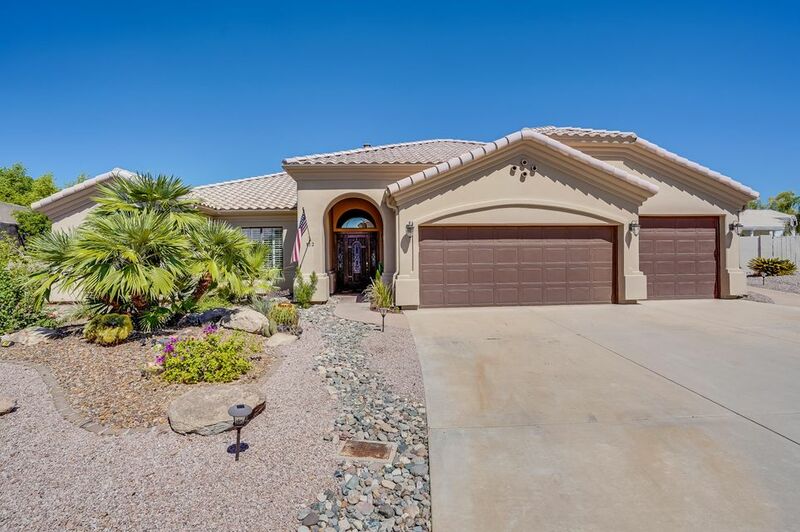 4 bedroom, 4 bath (main house), Casita, RV garage HIDDEN GEM in the very private 35 home Villa Sendero Gated community. Home has been meticulously cared for by the owners. Custom wood and stone work with unique touches throughout makes this home on a cul-de-sac lot a MUST SEE! A water fountain in the courtyard creates a relaxing entertaining space to enjoy your morning coffee. Floor to ceiling stone fireplace and windows, Grand wooden staircase, vaulted ceilings with wood beams greets you as you enter this home. 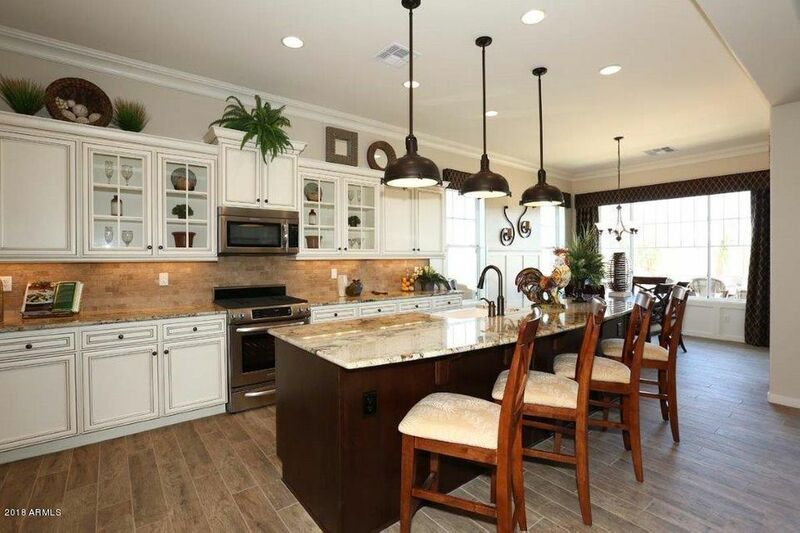 Chef's kitchen boasts, Granite countertops, black appliances, eat-in kitchen, large center island and custom cabinets. Brand New Community and Brand New Homes! 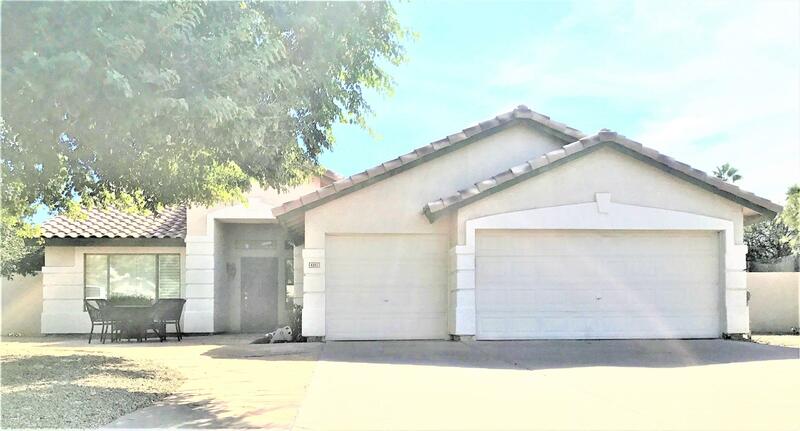 The Grove At Valencia offers a unique opportunity to live in a district ''infill'' gated community in the prestigious Citrus District of the charming Groves area of northeast Mesa. The Grove at Valencia is an intimate all Single Level community with only 53 home-sites with lush perimeter landscaping. Charming decorative gatehouse welcomes you inside here you will find the tree-lined streets, a tot lot, with beautiful modern and farmhouse designs within the eclectic architecture of the 5 floor plans. 4-6 month build time and Sales are open! This is a Base Price Country French Elevation Res. #3. Does not included lot premium, upgrades or a pool/landscaping with the base price. Photos are of Models. Brand New Community and Brand New Homes! 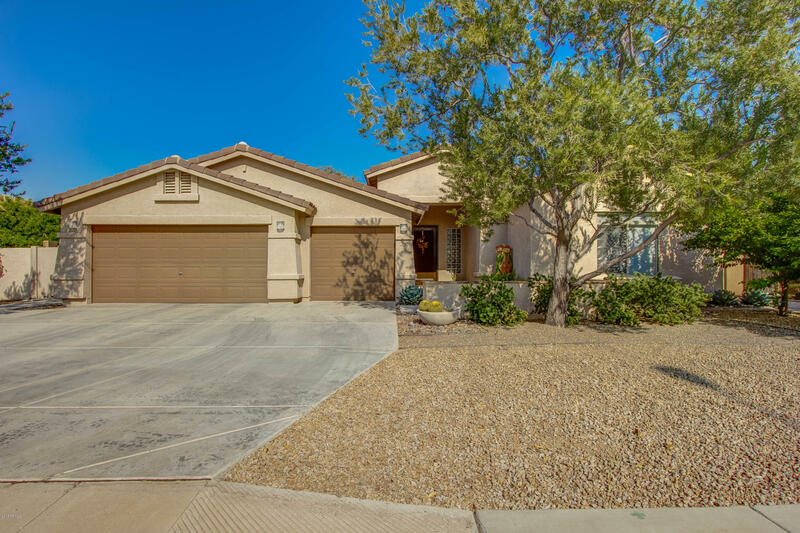 The Grove At Valencia offers a unique opportunity to live in a district ''infill'' gated community in the prestigious Citrus District of the charming Groves area of northeast Mesa. The Grove at Valencia is an intimate all Single Level community with only 53 home-sites with lush perimeter landscaping. Charming decorative gatehouse welcomes you inside here you will find the tree-lined streets, a tot lot, with beautiful modern and farmhouse designs within the eclectic architecture of the 5 floor plans. 4-6 month build time and Sales are open! This is a Base Price Spanish Eclectic Elevation Res. #2. Does not included lot premium, upgrades or a pool/landscaping with the base price. Photos are of Model. Quaint 3 bedroom/ 2 bathroom home with fresh paint and new carpeting in each bedroom. The kitchen boasts new, gorgeous granite counters, matching stainless steel appliances, and opens to a natural light-filled dining area. The master bedroom has an attached en-suite with and spacious closet space. In the backyard, new covered patio looks over a lovely blue pool and lots of space for outdoor entertaining. There is even a large outdoor workspace, perfect for crafting or other hobbies. 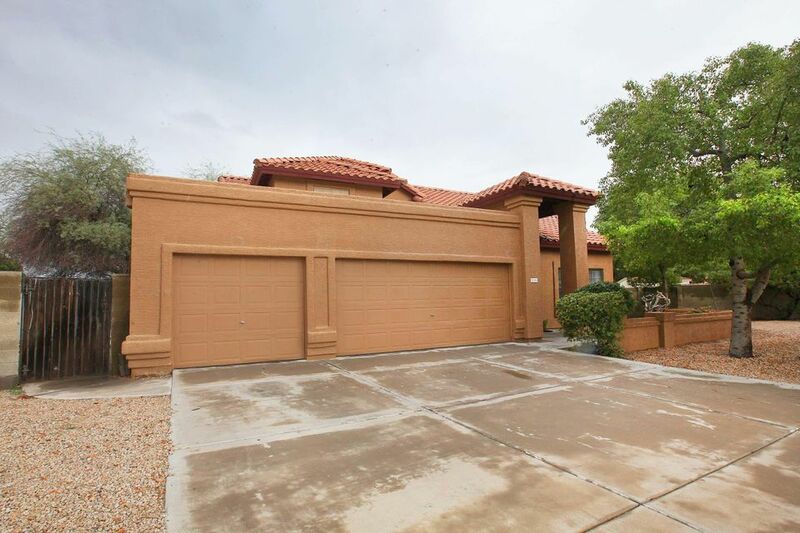 This home backs to a large greenbelt and is near a lot of shopping and dining. This home will not last long! 1/3rd acre premium corner lot! Two RV gates, one on each side of home allows easy access for all your toys. No HOA! NS exposure! 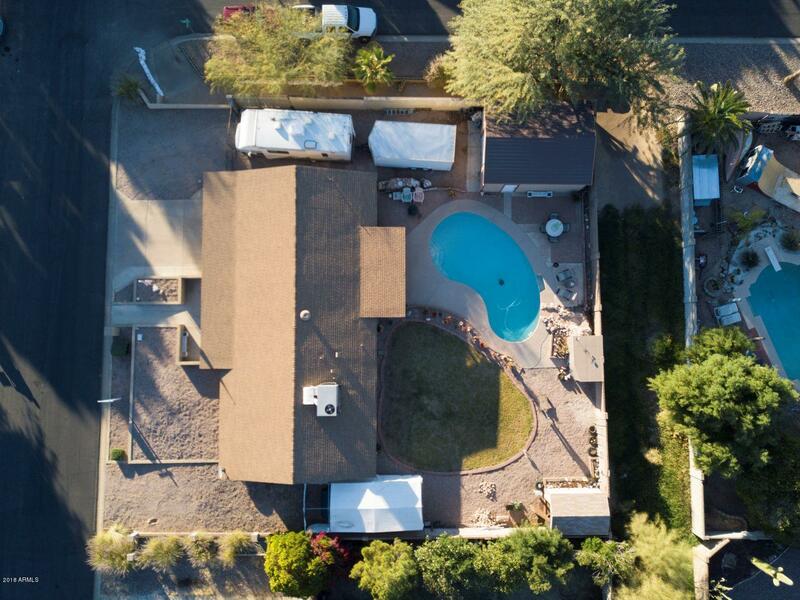 Centrally located in North Mesa and close to both the US 60 and the 202 Red Mountain freeways. Kitchen features granite counter tops with a spacious island that overlooks the great room and dining area. 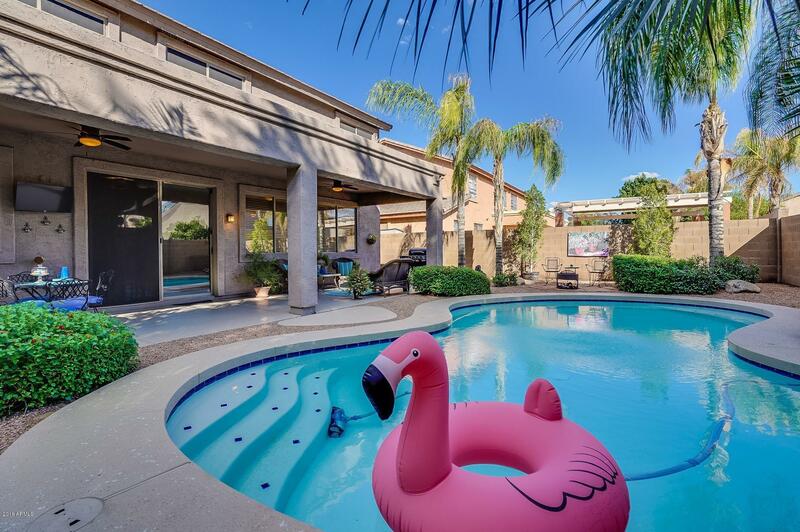 Backyard has a huge pool, covered patio, and large lawn area that's perfect for entertaining. 2 large storage sheds in backyard, one of which can become the perfect workshop/storage for your toys/mancave with very little work. New roof in 2016! 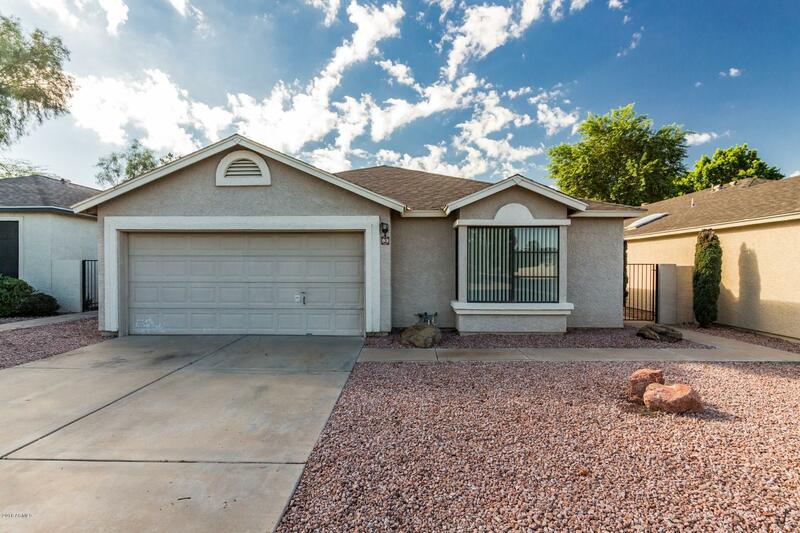 If you're looking for a home in the North Mesa area with amenities galore, this is a must see!! This home is light, bright and move in ready! 3 bedroom 2 bath, easy to maintain landscaping, spacious kitchen, cozy fireplace, community pool & tennis court and grassy areas. All homes in the community are detached. 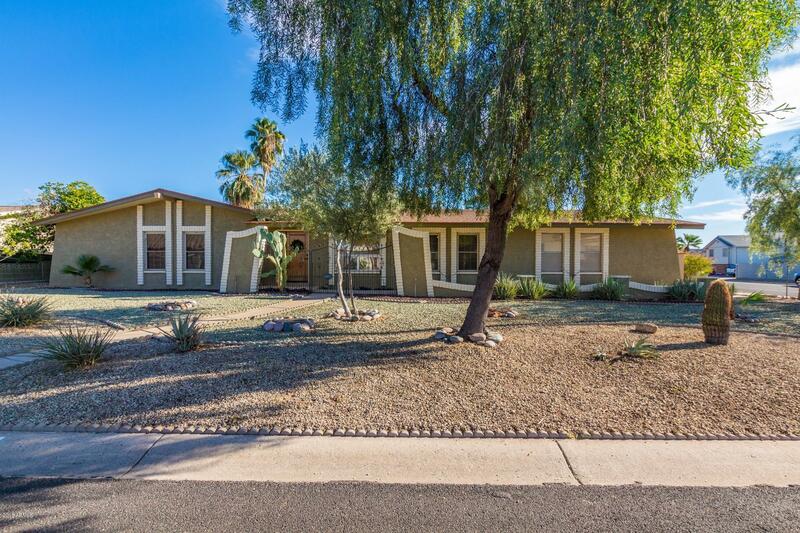 Close to everything North Mesa has to offer restaurants, shopping & freeways. 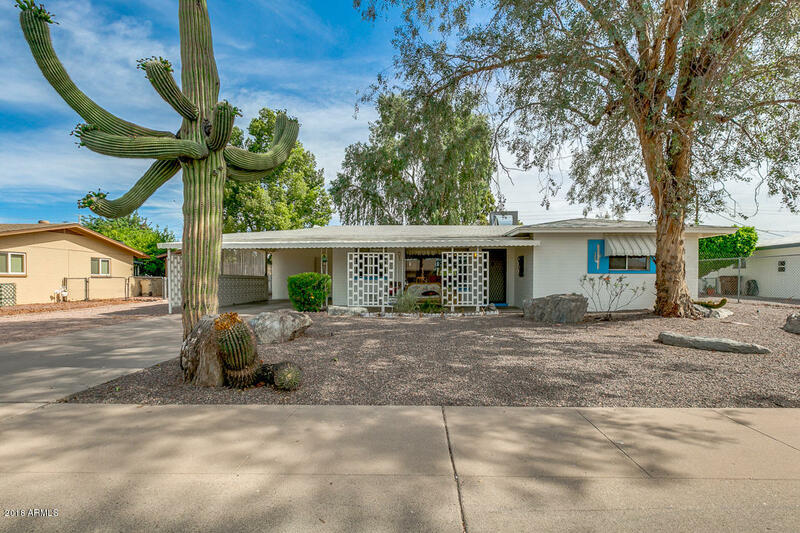 A wonderful 4 bed, 2 bath property located in Mesa is now on the market! This lavish home boasts grassy landscaping, 2 car garage with built-in cabinets, vaulted ceilings, formal dining and living areas, a cozy fireplace, elegant light fixtures throughout, and neutral paint, you simply have to come see it to believe it! 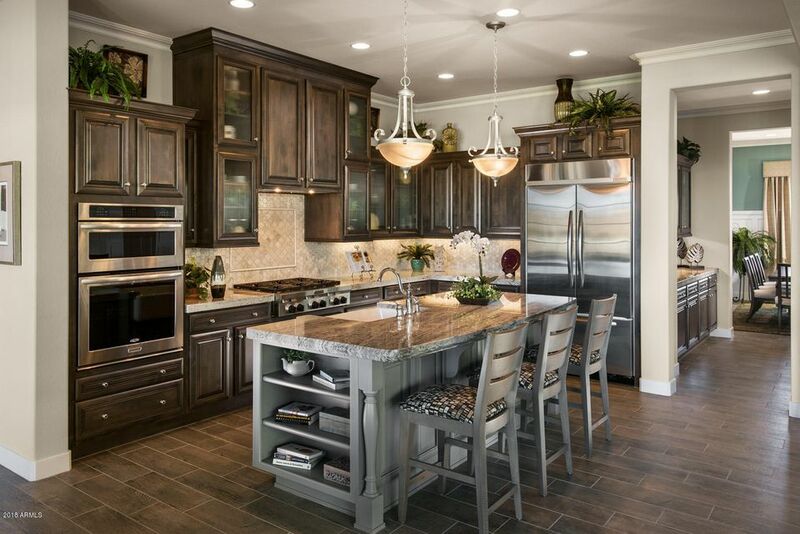 The fabulous kitchen offers ample cabinet and counter space, a pantry, stainless steel appliances, and a lovely island with breakfast bar included. Inside the gorgeous master bedroom you will find a private entry, a bath with double sinks, and a spacious walk-in closet. The fabulous backyard features a covered patio, seating area, a sparkling blue diving pool, and a refreshing spa! Homes this great never last long, don't waste any time and schedule a showing NOW!